Travelling is the best form of therapy but jet lag — quite the opposite. Travelling is the best form of therapy but jet lag — quite the opposite. You might have a great holiday itinerary in place but unless you have a plan to deal with jet lag, you're probably going to miss out on all the fun. Instead of sightseeing and exploring the pristine beaches, you could very well end up crawling under your bed. And that’s just the beginning of a vacation gone wrong. From fruits as fresh as Kiwi to help you sleep to eggs which assist in resetting your body clock, here are some foods that can help you get rid of jet lag. Ever wondered why eggs are a natural choice of breakfast? Eggs have been known to play a key role in regulating our internal clock and circadian rhythm. Vitamin B12 in eggs can help maximise our reaction to external light and turn off melatonin indicating in our brain to wake up. 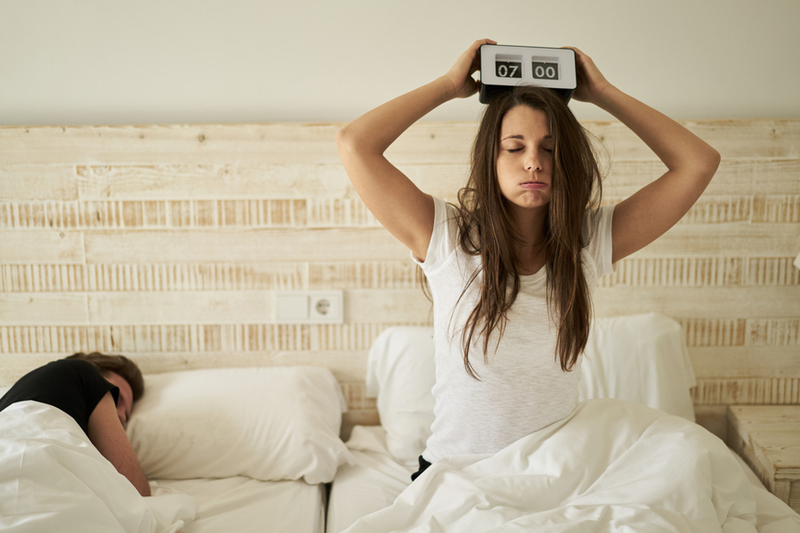 Taking additional magnesium is important as the mineral level in cells changes with the 24-hour sleep pattern and that affects the cells internal clocks. Any guesses which food group is rich in magnesium? Spinach, kale, chard - all the leafy greens. Kiwi is rich in serotonin which converts into the sleep hormone melatonin which in turn assists a good sleep pattern that is of utmost importance in carrying out many essential biological functions in relation to the circadian rhythm. Research shows that a glass of cherry juice twice daily helps surge sleep by 90 minutes a night. What are you waiting for? Order it right away. A hot aromatic cup of crushed chamomile with a hint of lemon can reduce the occurrence of insomnia and promote a healthy sleep cycle.